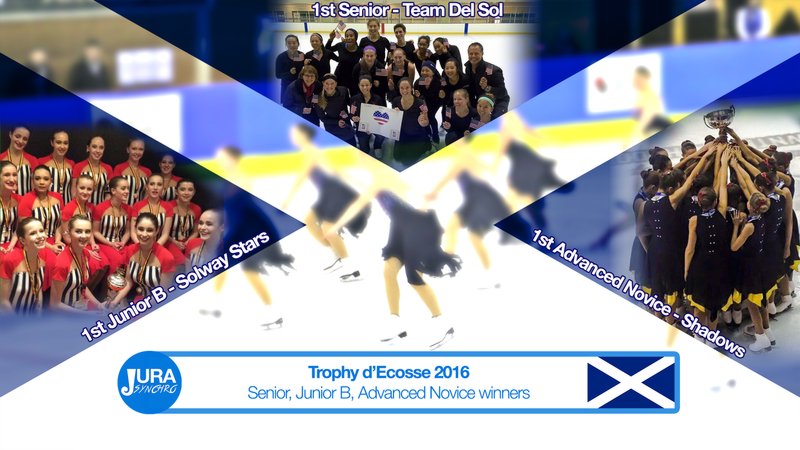 In the Senior’s field, the Californian Team Del Sol returns home with the gold. 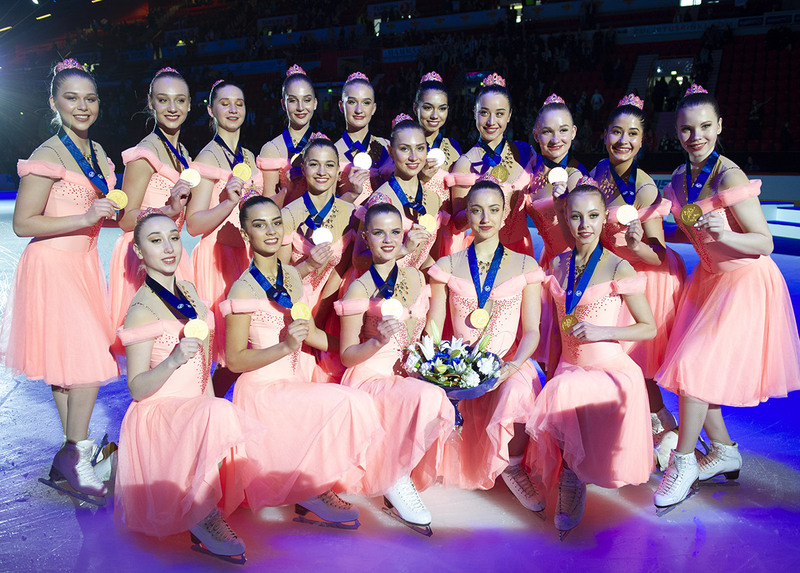 Another American team places 2nd: ICE’Kateers. Team Nova from Brisbane, Australia, completes the podium. 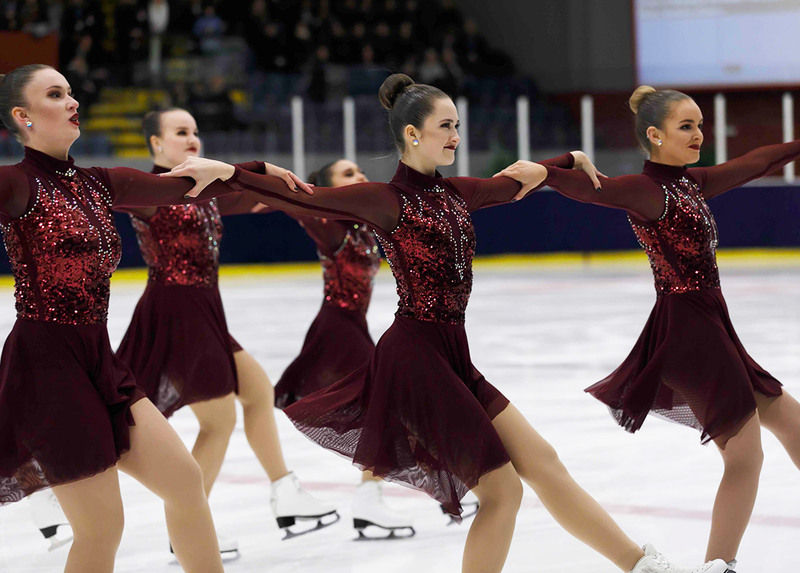 Two teams competed in Advanced Novice category this year. Shadows did the best score in the free program. Team Sapphire from Madrid, Spain, placed 2nd. The competition was tougher in Junior B with 4 teams from Great Britain engaged. Victory went to Solway Stars who presented a clear free program. Team Destiny is 2nd and Unum 3rd. Mixed Age teams took also part at the competition in Dumfries. Rocking Robins did the best, they’re followed by Northern Dolphins and Gosport Allstars to complete this exclusively Britain podium.